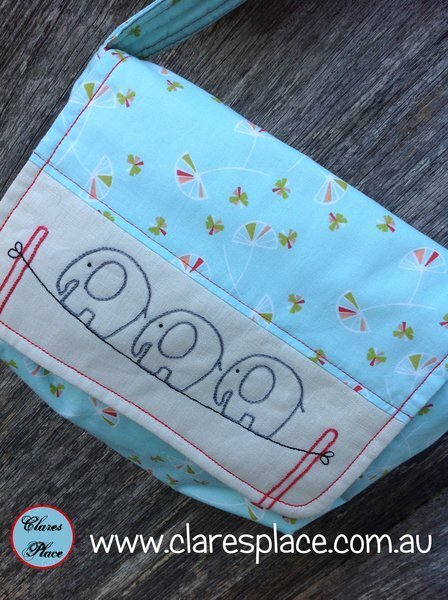 Inspired by the lyrics to the popular children’s song ‘Elephants Balancing’ this child’s stylish messenger bag is suitable for both girls and boys. 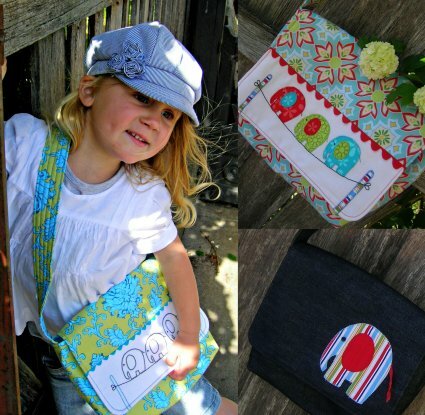 The pattern includes three possible looks, making it a handy and versatile pattern. 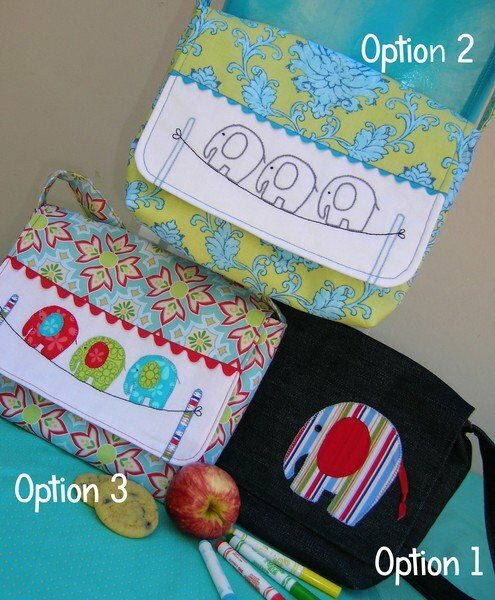 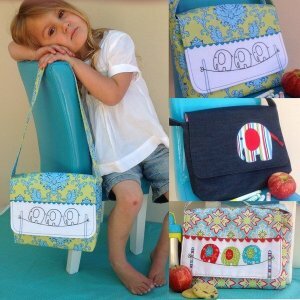 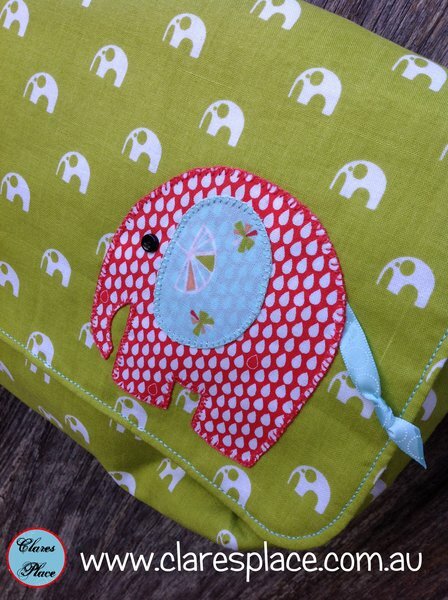 If you are looking for a quick project to sew for a child’s gift, this bag is for you! 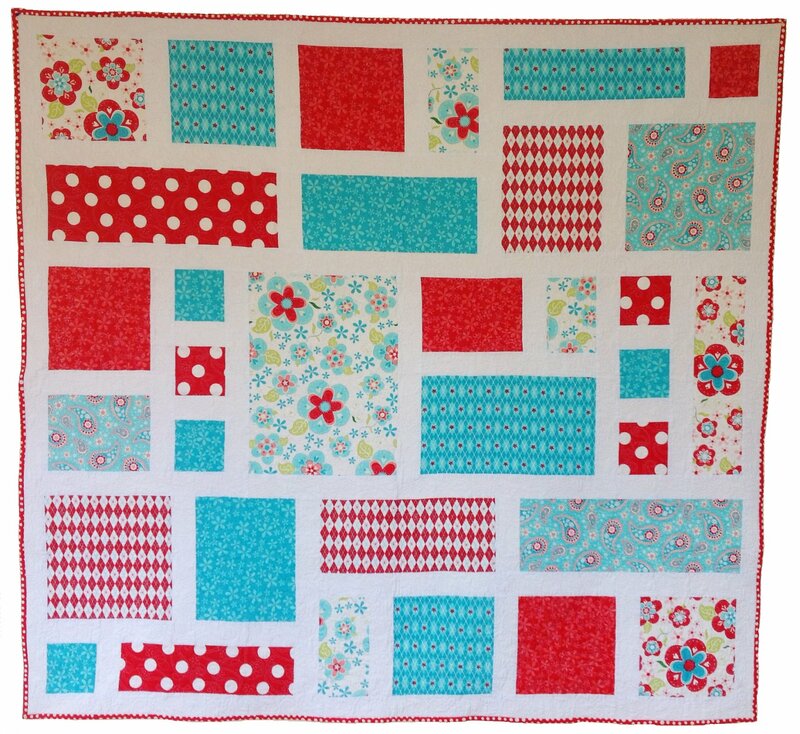 Option 2 - Bohemian Festival by Lila Tuller (2012 collection) for Riley Blake Designs. 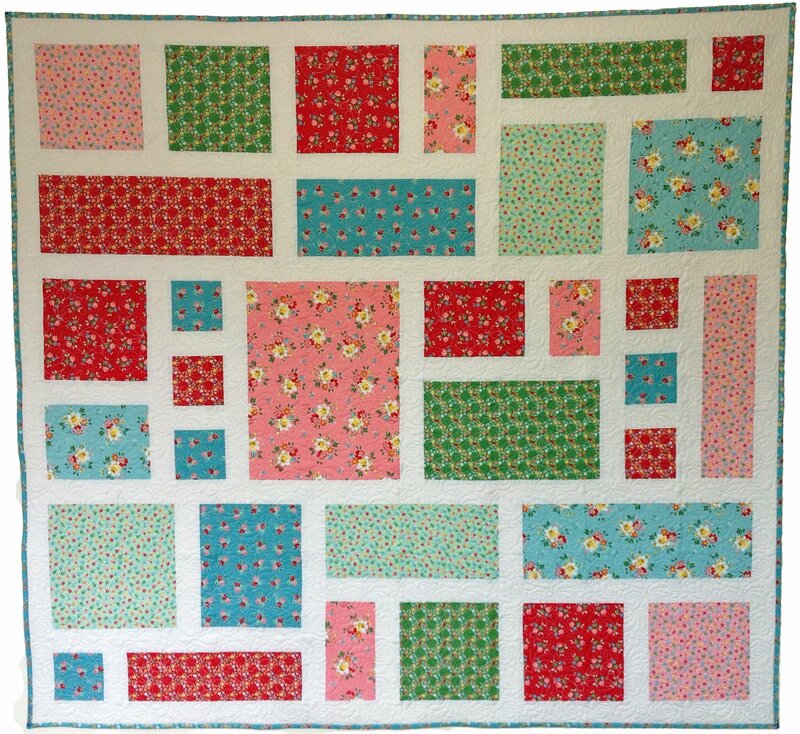 Option 3 - Delighted by the Quilted Fish (2011 collection) for Riley Blake Designs. 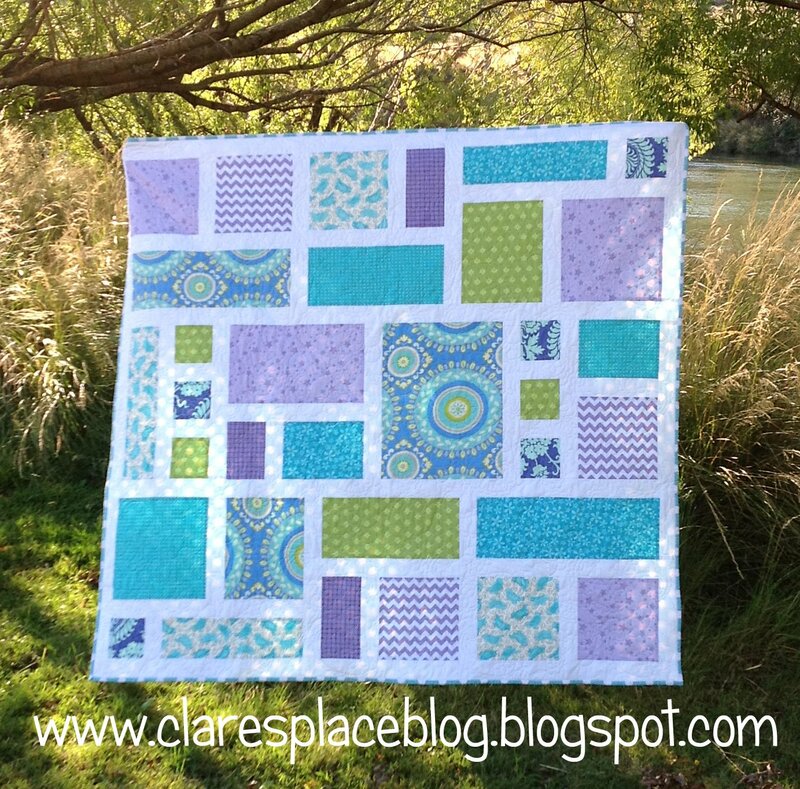 Option 1 - Pieces of hope by RBD (2012 collection) for Riley Blake Designs.